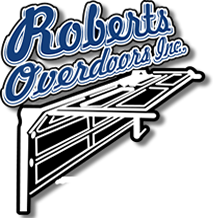 Residential Garage Doors Wichita KS | Roberts Overdoors, Inc.
Roberts Overdoors is proud to offer a large selection of residential garage doors. 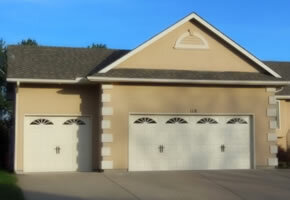 We ofer both traditional and contemporary designs to make your home look the very best. Our doors offer more than just great appearance. 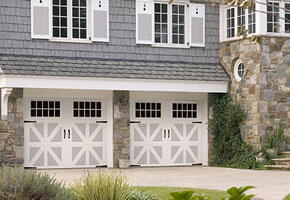 Energy efficiency and increased noise reduction are just a few of the benefits of our residential garage door offerings. 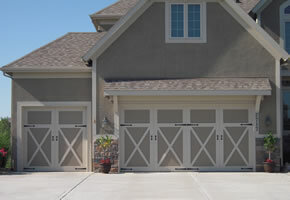 View other styles of residential garage doors by visiting the Amarr website and the Raynor website.